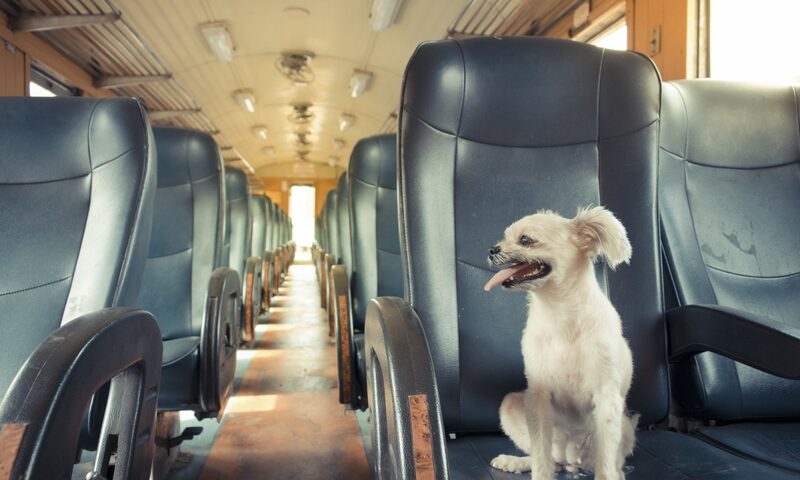 Did you know that traveling with your pet by train can often be a much safer and cheaper alternative than flying or even driving? It’s true! And with many airlines recently tightening up their policies on flying with pets, it’s always good to be prepared to travel by train just in case you’re not able … Continue reading Guide to Train Travel With Pets – and Getting Rewarded for It!